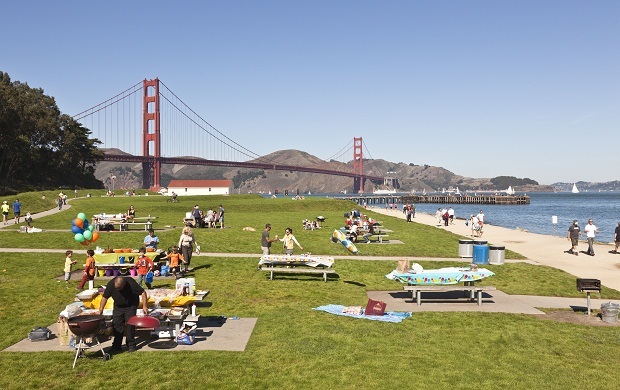 One of the world’s most beautiful cities, San Francisco has it all for runners. Views. Ocean. Hills. Paths. Trails. Good Weather. Variety. Accessibility. 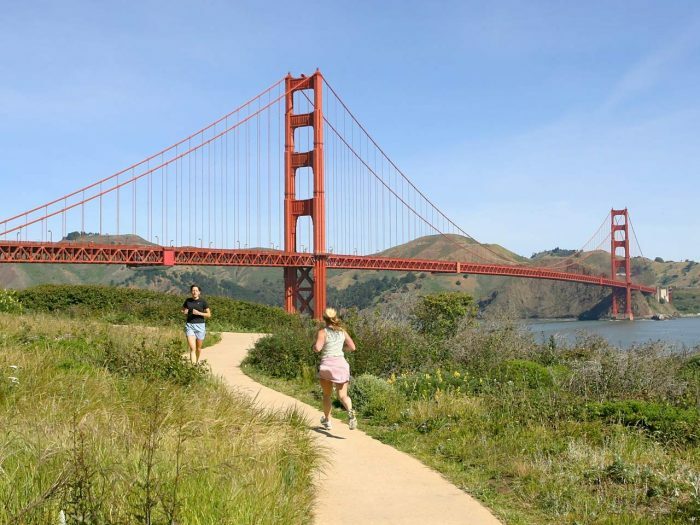 For the runner who wants to experience some of the greatest urban running and incredible trails within a stone’s throw of the city, our guide to running in San Francisco should be on your running bucket list. Note that San Francisco weather can be cool and changeable. 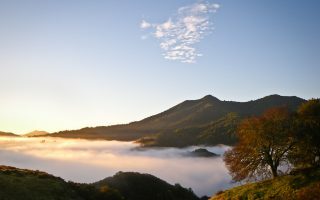 A fog can roll in at any time. Bring layers–even in summer! Note that San Francisco is part of the ‘Bay Area’. 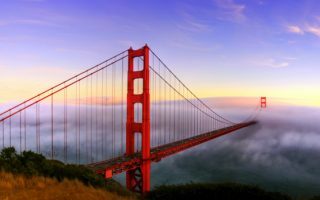 We have developed comprehensive guides for running in Silicon Valley, between San Francisco Airport and San Jose, for San Jose, and for the East Bay – Oakland, Berkeley, and area. One of the most spectacular areas for running close to a city. Fantastic views of the GG Bridge, Bay, city. 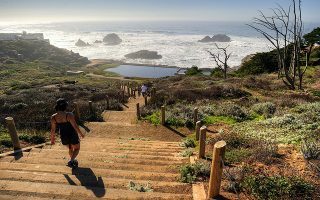 Run the 5 miles to Rodeo Beach or do loop options involving Bunker Rd. in the valley. Great trail running options. 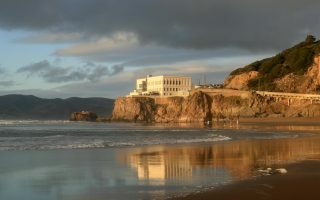 This is a popular place for hill runs and sunset views. 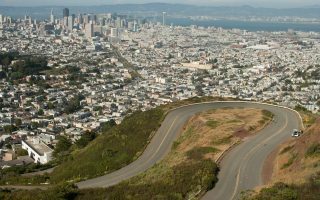 It’s about 1 mile to the summit of Twin Peaks, using Twin Peaks Blvd. A unique, traffic-free run with views and hills. 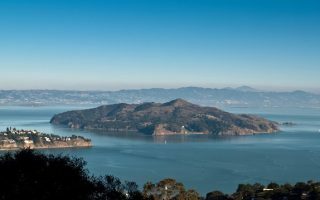 Angel Island is in the middle of the Bay, accessible by ferry only. There's a 5 mile loop around the island, or a longer run can include the hill to the top. Other trail options too. San Francisco definitely has its distinct areas/neighborhoods. It’s a bit of a challenge finding nicer hotels really near the best running areas. If you really want to be near one of the iconic routes, you might have to stay in a slightly less fancy hotel, a couple of miles away from where your meetings are going to be. 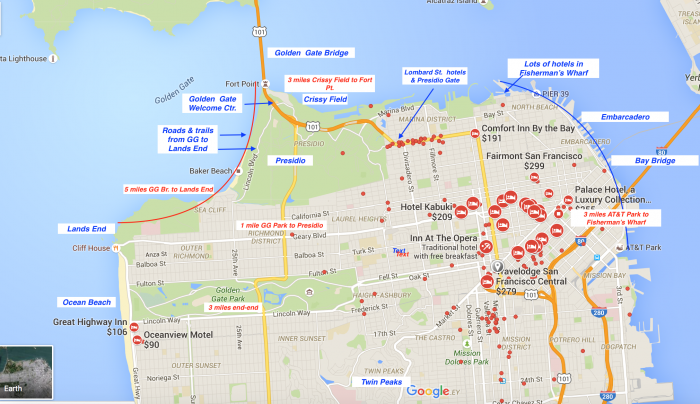 There are not very many hotels in the Ocean Beach area, or west of Golden Gate Park, and if you’re in SF for business, you’re fairly far from the central business area. Fleet Feet. Great local running store. Numerous events including “Wine Not Wednesdays” runs at 6:30om and Saturday morning 8:30 am along Marina Green and the Presidio. Also a location South of Market (SOMA). Nike Store. Numerous events, some free others fee. Also a location in Union Sq. Sports Basement. 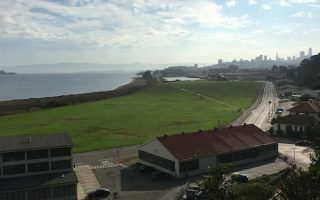 In the Crissy Field area. Not a running specific store but an incredible one of a kind sports store and worth a visit. Foot Race. On Polk & Sutter. A Runner’s Mind Local running store, with group runs Tuesday 7pm hill repeats, Thursday 7pm 3–6 miler, and Saturday 9am (long runs). See Jane Run. Women’s focused running store in the Mission area. Fabulous store and folks. Tuesday evening and Saturday morning run clubs. Calendar. Saturday morning in Golden Gate Park, led by DSE Runners. 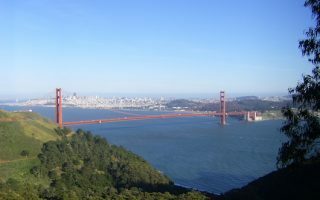 The two largest and most established run clubs in San Francisco are the Dolphin Run Club, which has numerous events throughout the week, and a Saturday morning group run in Golden Gate Park and the San Francisco Road Runners Club. Large organization, with many events. Also the Golden Gate Run Club. San Francisco has a huge running community and there are events almost every weekend. DSE Runners host very cheap races every Sunday. Bay to Breakers. May. The oldest continually run footrace in the world. 12k from the Embarcadero to Ocean Beach. 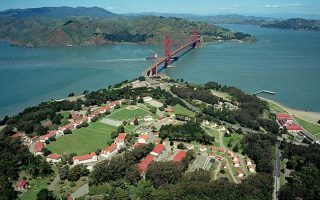 Huge event running from Crissy Field to the ocean. Part race, part fancy-dress parade. A good opportunity to run naked in public. San Francisco Marathon. June or July. Includes 2 half marathons (1st half, 2nd half). 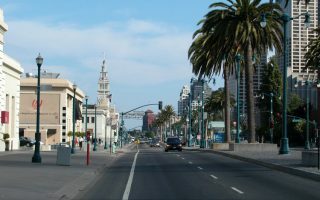 Oakland Marathon – March. The city that SF loves to hate throws a mean marathon! Called the ‘Oakland Running Festival’. The Giant Race – August. 5k,10k or Half , ending on the field at AT&T Park. Kaiser Permanente Half Marathon. February. Flat and fast! It’s PR territory. 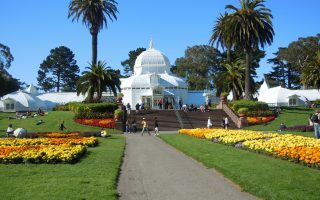 Golden Gate Park.